KouTea ™ is a brand new weight loss tea that is stirring up a lot of excitement in the dieting community. It is one of the latest offerings from RDK, the manufacturers of the popular diet pills. All of RDK’s products are backed by clinical studies and manufactured in an FDA-approved lab, making them a lot more reliable than some of the more dubious diet pill brands. KouTea ™ claims several health benefits as well as possible weight loss and appetite suppression. It contains a proprietary blend of 4 teas that work to boost the metabolism and are thought to promote healthy weight loss. 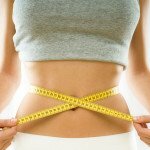 If the claims are substantiated, KouTea ™ is a good option for those who require some extra assistance losing weight but do not wish to use diet pills. There is plenty of research available about the many health benefits associated with green tea, so KouTea ™ is also recommended for those seeking to improve their diet and lifestyle. Kou Tea ™ is designed to not only aid in weight loss and increased energy levels, but unlike many other weight loss supplements, it is also intended to increase overall health and wellness. 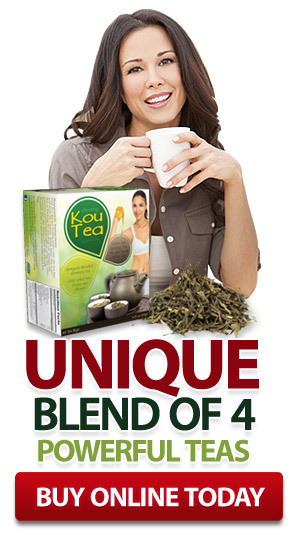 Kou Tea ™ is a blend of four super teas. The ingredients have been shown to reduce the effects of particular foods eaten by a user and also reduce stress, reverse the signs of aging and strengthen the immune system. 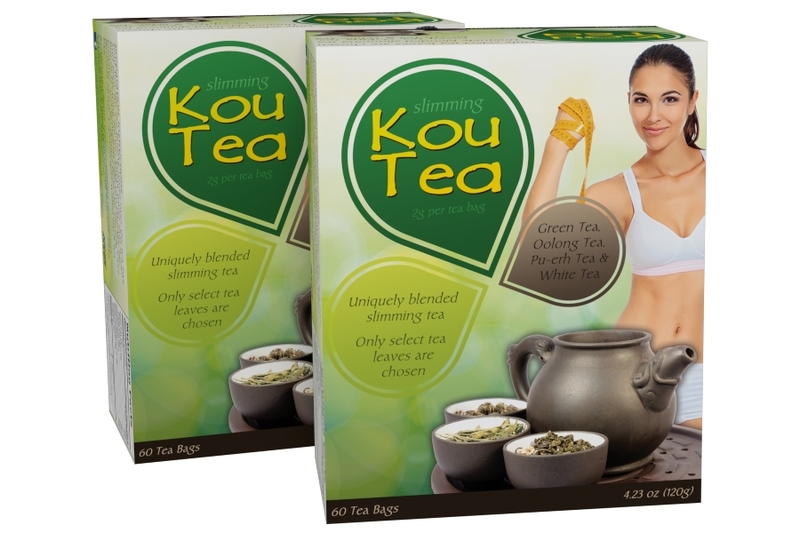 Unlike other supplements that promote weight loss, KouTea ™ is taken in the form of an actual tea. What Teas are Used in KouTea ™? Green tea has been proven to have remarkable health benefits in recent years. The antioxidants in green tea have anti-aging properties. In addition to anti-aging and anti-oxidant properties, green tea can also boost metabolism, and increase fat burning capabilities of the body. Oolong Tea has been used for more than 400 years in China and has been shown to positively impact the potential for chronic health conditions, including inflammatory conditions such as heart disease. It has also been proven to strengthen bones and boost intake of antioxidants. This ancient tea has a number of important vitamins, including vitamin A, vitamins B, vitamin C, vitamin K and vitamin E, as well as minerals, including calcium, copper, folic acid, potassium, selenium and carotin. In addition to providing overall health benefits, Oolong tea contains a polyphenol compound that is useful in controlling the metabolism. Oolong tea has stress reducing capabilities, as well. Pu-erh tea is perhaps less common than green and oolong teas, but like Oolong, this tea contains polyphenols, which attack free radicals upon entry into the body. The tea can also aid in the digestion of food and aid the immune system. Pu-erh tea has been proven to suppress the fatty acid synthesis process, which means it can aid in the weight loss process. White tea is a nicely flavored, high quality tea. White tea is not bitter like some other types of popular teas. White tea contains high levels of polyphenols, which act as antioxidants and flush away toxins found in the skin and bloodstream. White tea also promotes weight loss through increased circulation, boosted metabolism and the maintenance of beneficial blood pressure levels. Teas works by assisting your metabolism. The different teas work together to promote a variety of health benefits, including possibly controlling the appetite and speeding up the metabolism so that you consume less fat, but burn more. The possible health and weight loss benefits of KouTea ™ are gradual and cumulative, so it should not be taken for miraculous overnight weight loss. Our teas are designed to enhance weight loss efforts and promote immune health in the process. Unlike diet pills which can have severe side effects or extreme diets which can cause your weight to yoyo, KouTea ™ is a more natural and healthy approach to weight loss. There are 2 kilograms of KouTea ™ contained in each bag, which is the ideal amount for a tea that is potent but also has a pleasant taste. 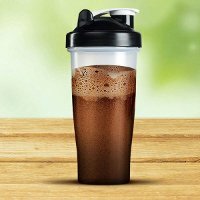 It is recommended that people interested in receiving the health and weight loss benefits of KouTea ™ drink at least two cups each day, but for the best results, it is advised that users drink as much as possible each day. In addition to drinking KouTea ™, to see the best results for weight loss and overall wellness, users are encouraged to combine the tea with a healthy, low fat diet and daily exercise. Kou Tea ™ is beneficial for providing energy to support work outs. Since KouTea ™ is an actual tea, in bag form, it’s important to steep it properly, to ensure the maximum benefits are being achieved in each cup. The first step is to boil four cups of water in a teapot. After bringing to a boil, allow the water to cool to about 75 or 80 degrees Celsius. Add a KouTea ™ bag into a cup. Steep the tea bag for about three to four minutes and remove the tea bag when the liquid reaches a color that is warm golden. It is possible to reuse the same KouTea ™ bag twice. To use a bag twice, allow the bag to dry thoroughly and complete the steeping process for a second time. For more potent health benefits, allow the tea to steep for longer. Add organic honey for sweetening if desired. There are numerous testimonials on the KouTea website claiming positive results within only a few weeks; however results will vary for each individual. 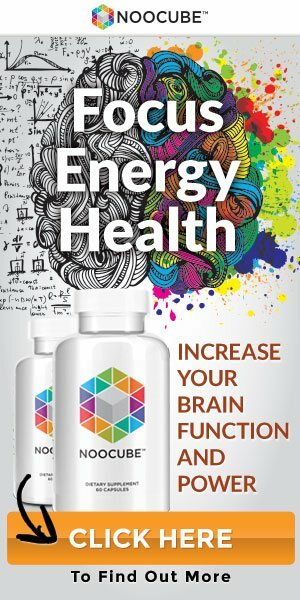 Over time you may begin to experience the various possible health benefits such as improved energy, improved digestion, reduced appetite and even improved concentration. In general the most common result people experience is better health and an improved metabolism. For maximum benefit it is strongly advised that KouTea be incorporated into an active lifestyle with a low fat diet. Since KouTea ™ is a unique combination of several types of tea, it should only be ordered from its manufacturer, to ensure the maximum benefits are achieved. The product is available at KouTea ™ webpage. The manufacturers of the product offer special ordering offers, including value packages for people who order several packages of the product at one time. Each package of KouTea ™ ordered from the manufacturer contains 60 tea bags, and each bag contains 2 kg of KouTea ™. Oolong tea is a commonly used tea on its own and as an ingredient in a lot of supplements. It contains known benefits for the body as a whole. It is derived from the Camellia Sinensis as are all the other components of Kou Tea. The derivation process is rather unique. The tea is twisted and curled, as well as weathered under blasting sun to get the final product. One of the known benefits of Oolong tea is promoting cardiovascular functions and overall health of the cardiovascular system. The tea is also loaded with beneficial anti-oxidants which perform a number of beneficial functions for the body. 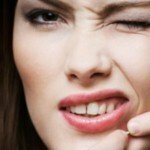 One of the known benefits includes protecting the blood vessels from plaque build-up, which can have various negative health consequences. Arteries are also assisted with improved circulation among other things. Oolong tea on its own may help with weight loss. 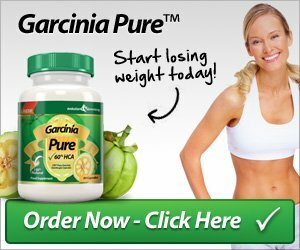 This is in addition to possibly protecting the body against fat buildup. Plant based anti-oxidants are rich in polyphenols, which is also a known component of Oolong tea. Oolong tea may also help to improve the body’s metabolism, helping the body to quickly burn fat. The result may aid with weight loss as previously mentioned. Fluoride can also be found in Oolong tea albeit in small amounts, which is beneficial for protecting against tooth decay as well as promoting healthy gums. Pu-erh tea is native to China (Yunnan Province) and is also derived from a variation of the Camellia Sineinsis which has markedly larger leaves. 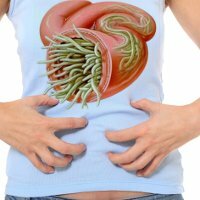 This tea may aid in digestion, as well as may assist with spleen and stomach functions. This is a tea that has been traditionally been used for the aforementioned purposes. Other times, Pu-erh tea on its own has been used as a hangover remedy especially in the western world, as it is believed to fight negative effects of the consumption of alcohol. Traditionally, this kind of tea has been believed to aid digestion, blood circulation and eyesight, and is a common feature in many traditional Chinese medicines. There is also detox properties believed to be offered by Pu-erh Tea. Polyphenols are also present in Pu-erh tea, which are believed to clean the arteries as well as protect against plaque build-up. 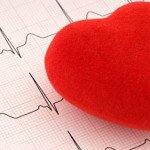 This component is also believed to promote the overall health of the circulatory system. Other believed benefits of Pu-erh tea include protecting the body against hypertension, cardiovascular illnesses, angina and stroke among others. Green tea is probably one of the most recognizable ingredients of Kou tea and is widely used for both known and purported health benefits. Compared to black tea, a lot less oxidation is needed for green tea to be consumed. This in turn means that most of the anti-oxidants found in green tea are left intact, making the tea that much more beneficial for cleansing the body among other health benefits. There are a couple of ways in which green tea is processed or grown. The binding factor in all these varieties of extraction is that a maximum level of anti-oxidants and Polyphenols needs to be maintained at all times. Flavonodis are a kind of natural Polyphenols found in green tea. 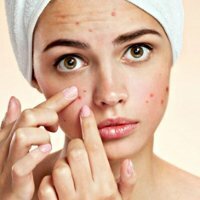 This has also been reported to have a number of health benefits, and research is on going to break down the exact benefits that these agents have on the body. Other known minerals found in green tea include vitamin C, chromium, manganese and zinc among others. Green tea may also aid indigestion. Other suggested benefits of consuming green tea or green tea extract include reduce incidents of stroke and angina as well as promoted heart function and lesser chances of heart disease. Green tea may also help with boosting the metabolic system, meaning that fat is burned faster. This might aid in reducing weight for the user. White Tea. This tea is also derived from Camellia Sinensis, more specifically the buds and leaves of the plant. The unopened tea buds contain a sliver, almost white hairs, which lend their name to this variety of tea. The plant appears whitish to the eye. White tea is notably harder to harvest, as only the young leaves are needed for making the tea. It is a delicate process that has great benefits in the long run. Light steaming and natural weathering is needed to get the best quality white tea, also requiring only light oxidation to get the final product. This is in order to keep all the benefits of white tea intact or consumption. As with all other teas derived from Camellia Sinensis, white tea is rich in Polyphenols. These agents are believed to assist the body with boosting the circulatory system function as well as reducing blood cholesterol levels on consumption. Regular exercise and proper diet is however needed to maintain a healthy heart and to get the full benefits of white tea. White tea may also reduce appetite. This in turn may also assist with weight loss. White tea is also a known source of anti-oxidants as well as a number of other things that might be beneficial for the body. These are the ingredients that make Kou Tea. Each of these ingredients has their own health benefits, and together may assist with weight loss. 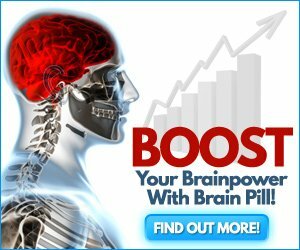 The product is also marketed as may help to support memory function and concentration. It is important to however talk to your doctor before getting on any supplements, whether it is claimed to be organic or not. Sharangi, A. B. “Medicinal and therapeutic potentialities of tea (Camellia sinensis L.)–A review.” Food Research International 42.5 (2009): 529-535. Kovacs, Eva MR, et al. “Effects of green tea on weight maintenance after body-weight loss.” British Journal of Nutrition 91.03 (2004): 431-437. Diepvens, Kristel, et al. “Effect of green tea on resting energy expenditure and substrate oxidation during weight loss in overweight females.” British Journal of Nutrition 94.06 (2005): 1026-1034. Wolfram, Swen, Ying Wang, and Frank Thielecke. “Anti‐obesity effects of green tea: From bedside to bench.” Molecular nutrition & food research 50.2 (2006): 176-187. Weight Loss and Wellness teas Kou Tea ™ are available practically all over the world. The example locations where they can be purchased are: England and many others.